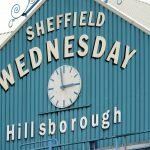 Last Saturday’s clash between Sheffield Wednesday and Stoke City at the Bet365 Stadium did carry some disappointment as despite getting the ball in the back of the net in the tight affair, we saw George Boyd’s effort ruled out and ultimately we had to settle for a point on the day. With outside promotion hopes from the Play-Off spots, the two extra points might come back to bite us, but what can’t be a disappointment was the continuation of our form under manager Steve Bruce and the fact we now have a resilence to us. 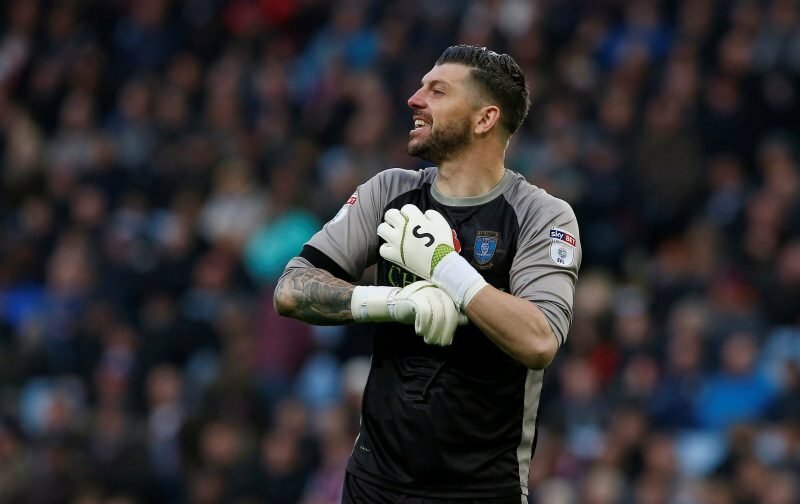 Key to the clean sheet was the continued form of Republic of Ireland international goalkeeper Keiren Westwood, and this week he saw his own individual efforts recognised by the EFL as they named him in their Team of the Week.